What would festival season be without a rooftop patio? CraveTO starts off strong with another sick venue, The Burroughes. It has 2 levels, one inside and one on the rooftop. There was beer and food at every turn, 2 of my favourite things! 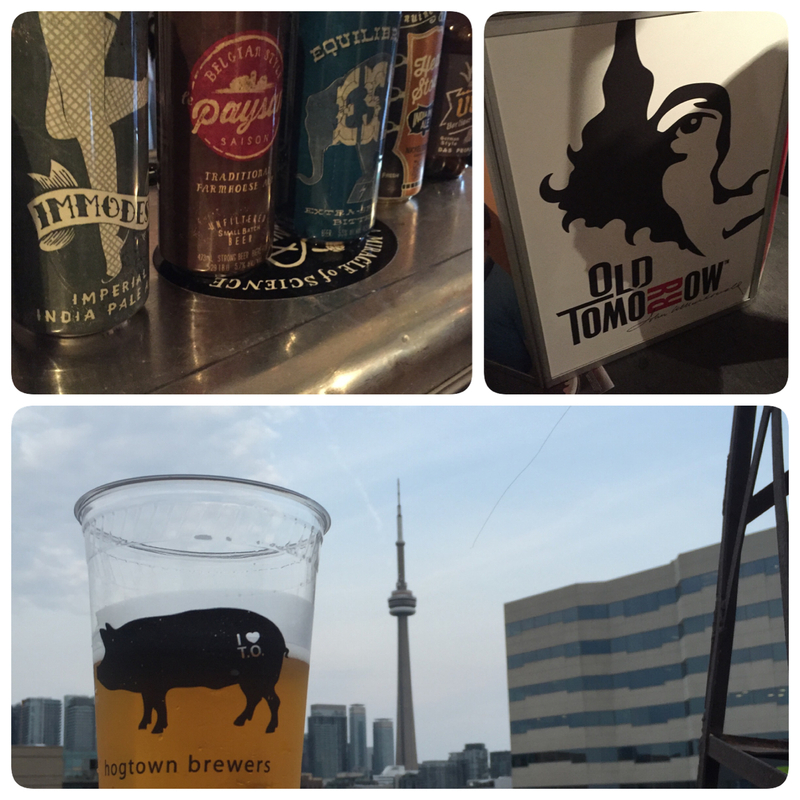 My first stop was Hogtown for a delicious lagered ale. I brought my beer upto the rooftop and continued the tour. Upstairs you could visit Kaboom, get mixed drinks, grab a brew at Old Tomorrow and more! 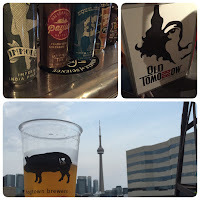 Below the rooftop you could get cider from Brickworks, and beer from Amsterdam and Nickel Brook. Hungry? Lots of choices! Freshly shucked oysters from Oyster Boy, Cheddar Chimney Stax from Chimney Stax and Heirloom's tacos were just a couple of the amazing foods available. The DJs kept the party going. Great house and funky beats to keep the energy up, but not so loud that you couldn't talk. It was perfect! Another great festival from CraveTO. Can't wait until next time!